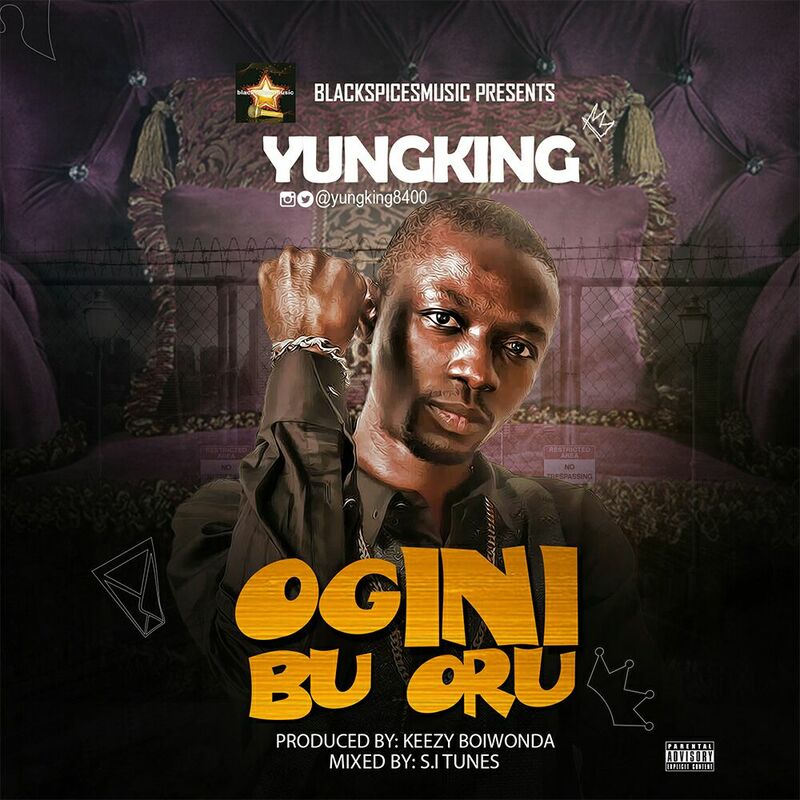 Blackspicesmusic versatile & sensational rap artiste, Yung KIng is finally back after taking a long break in The music industry, Yung King blesses us with a very good indigenous hip hop tune that will get the streets asking for more, Ogini Bu Oru is a track off his upcoming L.P, Produced by keezy boiwonda, mixed by S.i Tunes. if this track sounds this sweet,then I've no doubt about Yung King taking his spot in The music scene,in order words,Yung King is finally back and here to stay. Donate N1,500, Get N6,000 in 7 days time. Join Claritta, Nigeria's Member-to-Member Donation and Referral Platform.